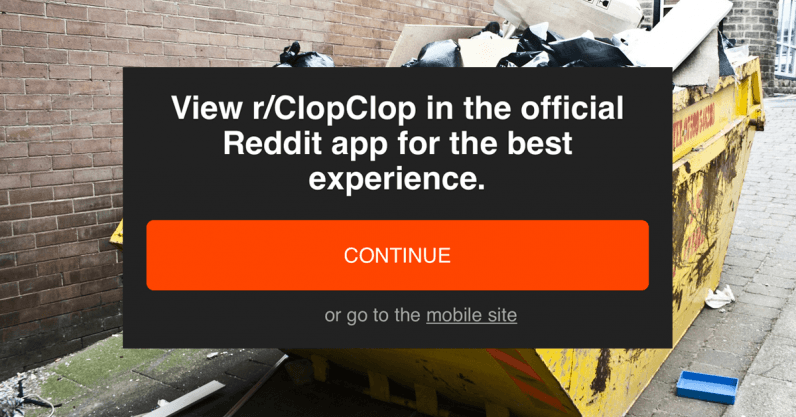 Reddit may be the homepage of the Internet, but it desperately wants you to download its mobile app. If you browse the popular link-sharing site, you’ll no doubt be inundated with prompts to download and use the app. While I don’t disagree with advertising in principle, Reddit’s approach is really intrusive and aggressive. Fortunately, there’s a simple way to turn it off. When I say simple, I’m not kidding you. It literally takes just a couple of taps. That’s it. It’s so easy, you’ll kick yourself for having not turned it off sooner. Of course, if you reset your browsing history or open Reddit in an incognito tap, you’ll have go do this again. Fortunately, as we demonstrated here, this is a problem that’s really easy to fix.